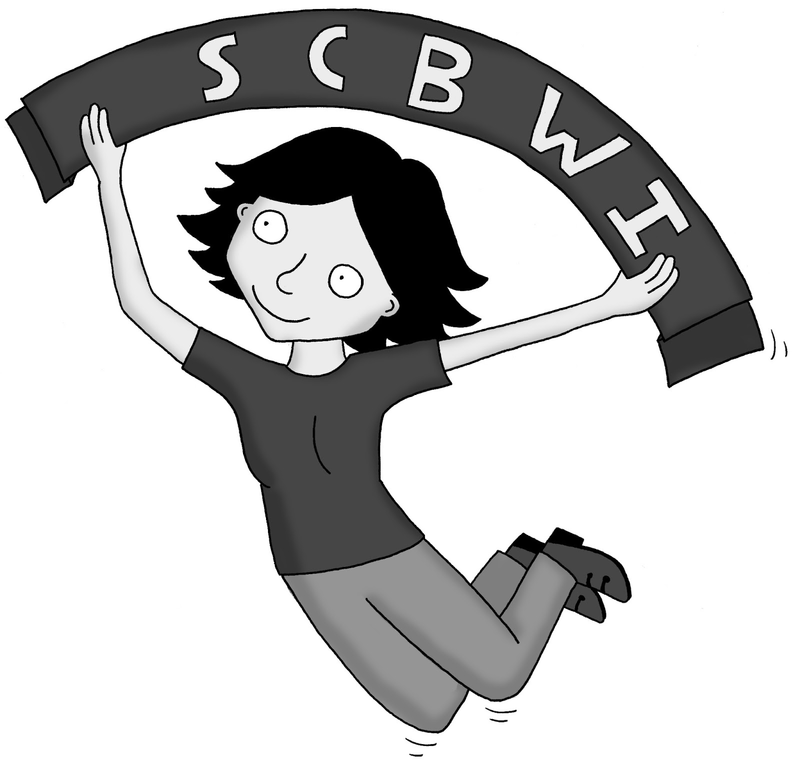 Hi, I’m the new SCBWI BI Network Coordinator – hurrah! Why am I so pleased? Well, I remember the feeling of relief when I attended my first SCBWI chat group with Addy Farmer a few years ago. Here was a person and group who understood my obsession and wouldn't send me for counselling. I've seen similar reactions as North East Coordinator, new members thankful that they are no longer isolated in loft, shed, or study. So I'm more than happy to become Network Coordinator for this incredible group of supportive, creative people. I joined SCBWI in 2008 and, amazingly, this did not immediately get me a book deal or an agent. What it did get me was access. Access to knowledge about the creative process. Access to industry professionals. Access to friends who understand the ups and downs of being a creative person. And a reality check. 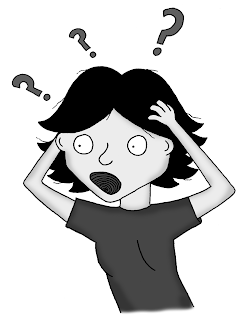 I had to up my game if I wanted to write books worth reading and I needed SCBWI to do that. But all of the SCBWI events were in London. And London is a long way away for me. So, when Addy asked me to take on the North East group in York I grabbed it and organised a workshop. And I worried that no one would come. The speaker was cheap (me) and the venue was cheap (£0) so if all went badly it wouldn’t matter. But all went well. Sixteen people turned up, some were members some were not. A lot joined SCBWI afterwards, the group is thriving and we’ve just added a critique group at Seven Stories. There are nine networks across the UK all with similar start up stories; someone needed to be with other illustrators or authors. So they took the plunge and volunteered to organise something, anything, to bring illustrators and writers together. They held socials, critique groups, scrawlcrawls, planning brunches, write ins, workshops, masterclasses, professional series, agents parties etc. Just so that members could meet and learn and work together. And laugh. There’s always a lot of laughing at a scoobie do. In our local group our members are published and non-published, writers and illustrators but they all have one thing in common with all SCBWI members, they recognise the hard work that goes into their craft, they recognise the learning curves that have to be climbed and they appreciate that everyone in the group is there to support and encourage. So the message from me as your new Network Coordinator is – pluck up the courage to join your local group, meet face to face. If there isn't a critique or social group near you, start one. Whisper or shout on the yahoo group or the facebook group – ‘Is there anyone out there near…’ Get involved. Contact your Local Network Organiser. They will help you because SCBWI volunteers are the friendliest most supportive people on the planet. I’m the author of Action Words. The creator of The funEverse. A winner of Undiscovered Voices 2012. A blogger on Notes from the Slushpile. I write picture books, poems and funny stuff. Huzzah for Maureen! You'll be brilliant! But I'm afraid you still need counselling. No!!!! I'm cured! As long as I take my SCBWI BI medication every day, I'm fine. Maureen and Addy, you're inspirations! (My favourite line "There’s always a lot of laughing at a scoobie do." Come to us, Jan, we laugh a lot in our NE group, I blame Steve Hartley. No, Jan - come to us in Central North. We laugh all the time even without Steve Hartley. Hmm... I do like the North. When I've been there they've had much more exotic stuff in their shops. When I first stumbled on Maureen Lynas, I was amazed at her energy. How lucky we are! Thanks for stepping up, Maureen! 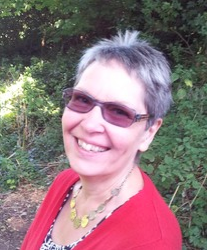 And Addy ... you've been a transformational boost to the SCBWI networks in the British Isles. Huzzah for you too! All this huzzahing! I'm going to add a hooray! I have given Maureen the Secret SCBWI Tablets of Power so she should be good for 10 years give or take. So true, Maureen! Getting out there, meeting people, and access is what SCBWI is all about. I am so amazed at how much this group has grown in the time I've been in the UK! Thanks for starting it up in the first place, Elizabeth. HUGE HUGS from South East to North East - I'm so glad we've got you to shepherd us Maureen. People make SCBWI what it is and YOU are one of the best. Aw, thanks Kathryn. Right back at you. Scoobie hug.